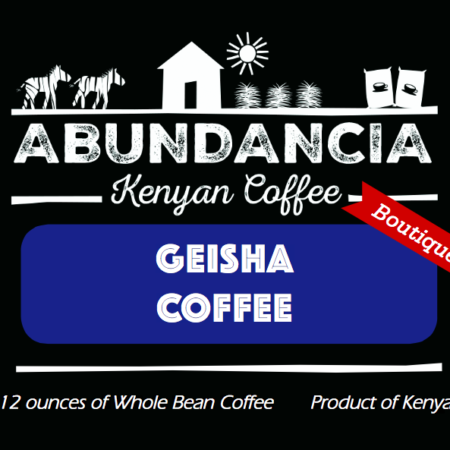 This coffee won Costa-Rica cup of excellence in June 2017! 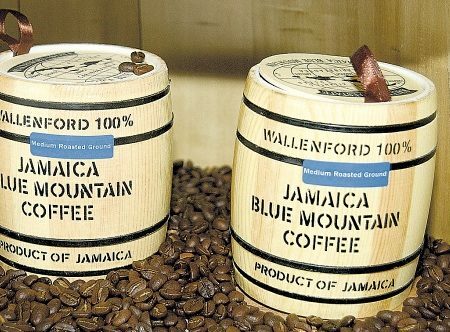 This is of one of the most exclusive specialty coffee in the world-their green coffee is back ordered for over five years! 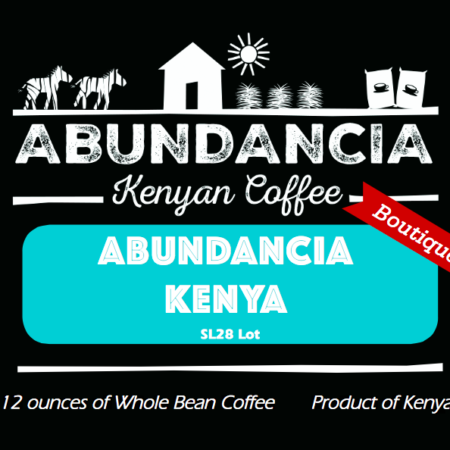 !and yes we have it here at Abundancia Coffee.Keeping up the tradition of being the best in sourcing the rarest and the most exclusive lots-we have added this to our rotation. 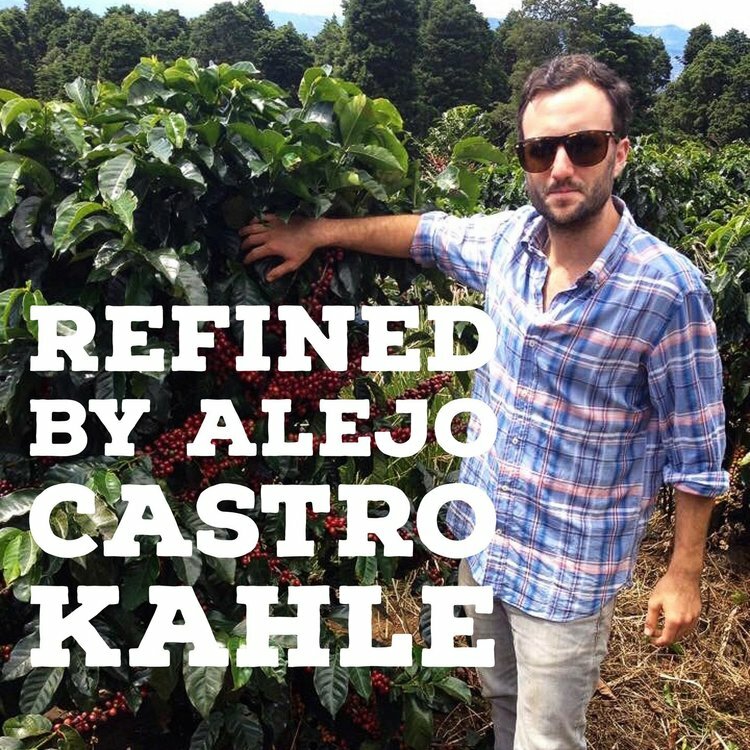 Other roasters might get hold of the Kahle Volcan-not us. 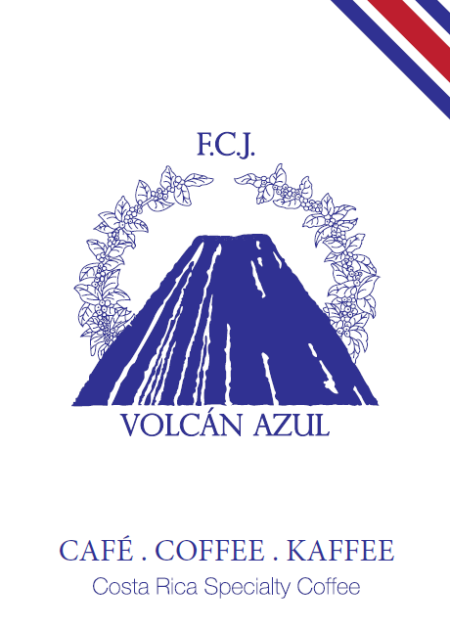 You deserve the most limited and exclusive of the two-the FCJ Volcan Azul Geisha. F.C.J. 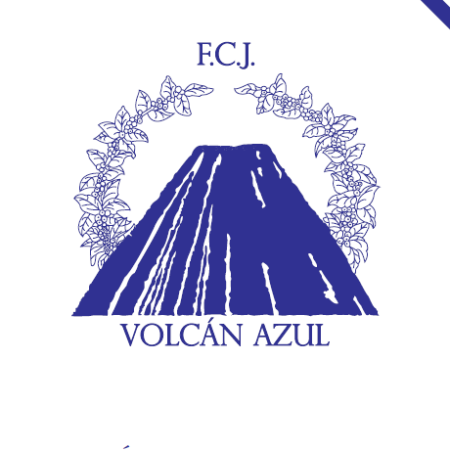 VOLCAN AZUL: comes from a limited selection of exclusive micro-batches with unique exotic qualities impossible to reproduce. This blend is limited to plantations located higher than 1,500m above sea level, belongs to the middle of the harvest and is carefully hand-picked when the cherries reach optimum ripeness. We produce various micro-batches such as Caturra, Geisha, Villasarchi, Sarchimor, Venezia, among others. These come in different process presentations like washed, honey or natural, thus adding to the complexity and richness of the blend and making for a wider selection of coffee types. KAHLE VOLCAN AZUL: traditional coffee blend of our special SHB coffee grains, that combines the best characteristics of our plantations and makes for a well-balanced cup. Tasting notes: Honey floral notes with deep chocolate and plum notes.